OPICO offer the Strautmann range of vertical Mixer Wagons which are available with both single and twin augers, in capacities of 7.5m to 31m cubic metres. All Strautmann mixer wagons – single and double augered – will now come fitted with a Vario2 auger as standard. Its stepped design enables a good mix to be achieved more quickly. This reduces mixing time of each load by a minute or so per load, but due to the number of mixes made each day, the labour and fuel savings will significantly add up over time. 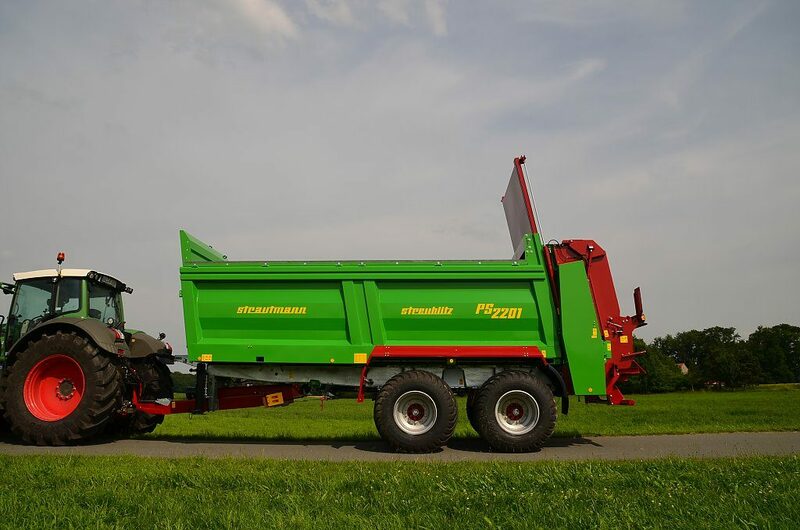 The Strautmann range of Forage Wagons are available in 23m to 50m cubic metres capacities with 32 – 50 knives. 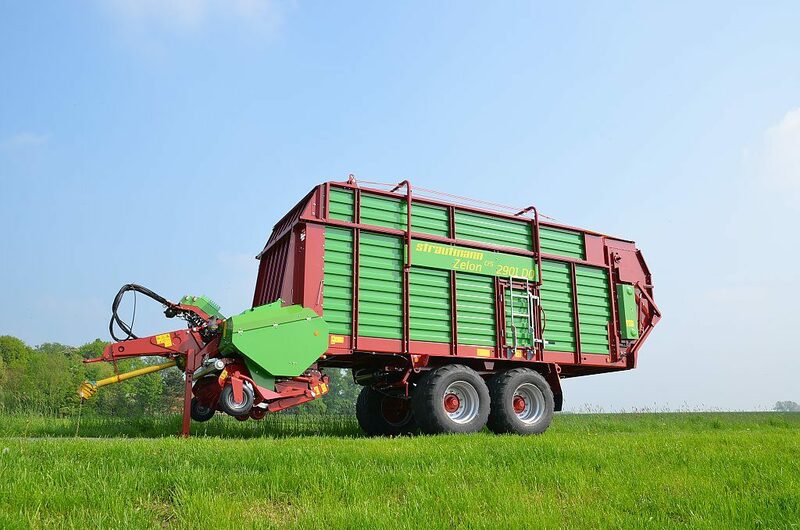 Market leading Forage Wagon design for large scale farm and contracting use. 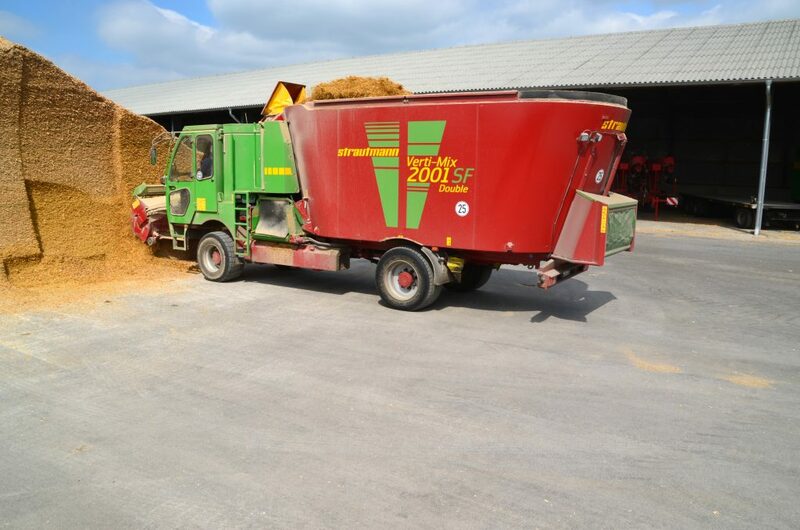 All Strautmann forage wagons utilise the CFS system which means precise and consistent forage chop whilst keeping the HP requirement down to a minimum to ensure cost effectiveness and excellent quality silage. Within the manure spreader field, B. Strautmann & Söhne GmbH u. Co. KG can look back on more than 50 years of experience and offers today a product range including the proper solution for any field of application from the BE 4 with a gross vehicle weight rating of 5,800 kg to the PS 3401 with a gross vehicle weight rating of 34,000 kg. The Streublitz, the origin of the later developed galvanised Silberblitz models, is well-known on the manure spreader market.